Good morning! 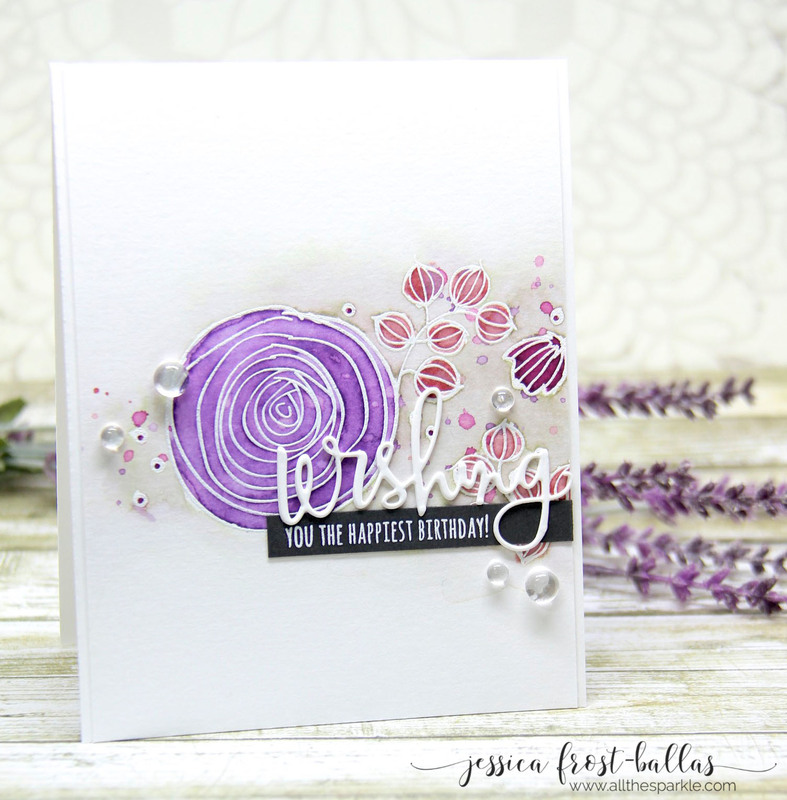 Jess here with a cute clean and simple card using copic refills to create a soft alcohol ink background! 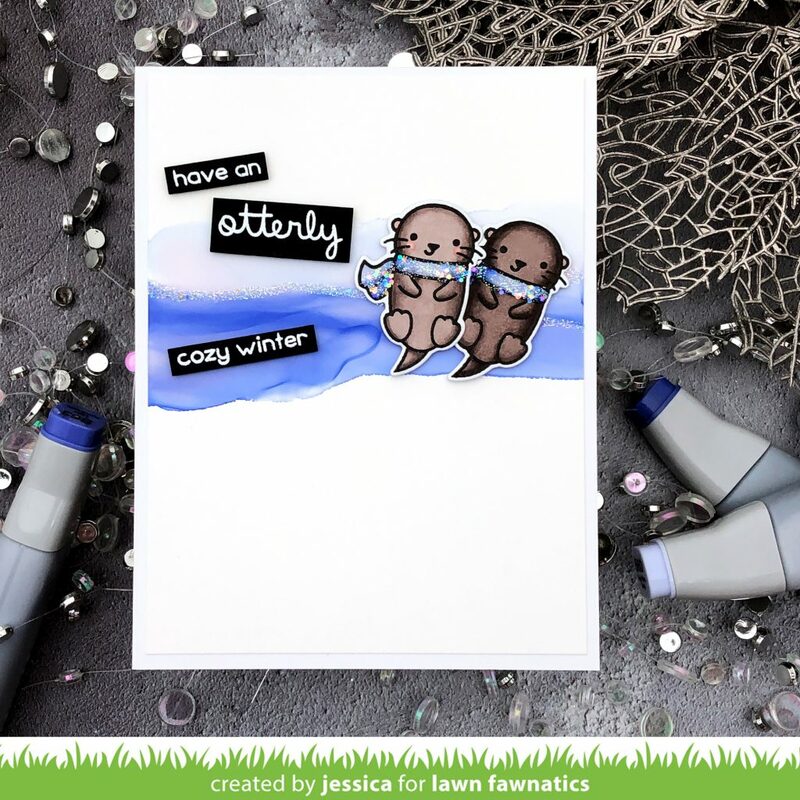 To start I stamped the adorable otters from Winter Otter with versafine and heat-embossed them with clear embossing powder. I colored them with copics and then die-cut them with the coordinating dies. 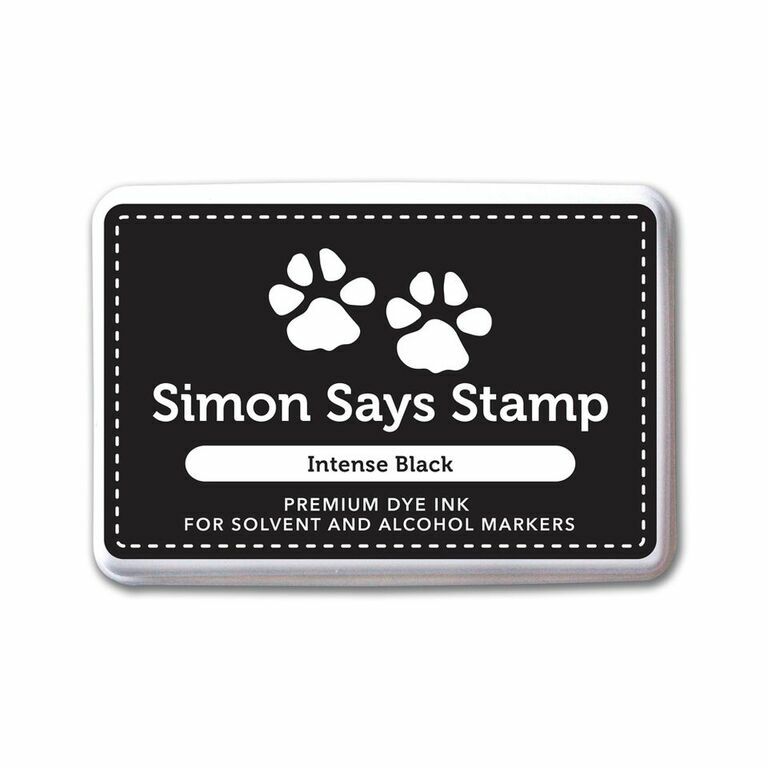 I also stamped the sentiment onto black cardstock with versamark and heat-embossed them with white embossing powder. 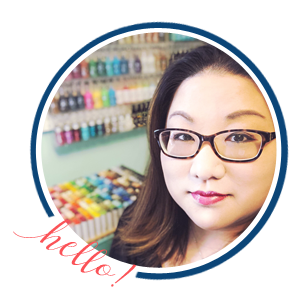 I trimmed those down to thin labels and set them aside while I worked on the background. Next I created a background by pouring a little copic blending solution onto a piece of yupo paper. Then I added drops of B60, B63, and B66 copic refills and tilted the paper until the drops blended together and ran off the edge of the page. I thought this created a really pretty ocean for my otters! Once it dried completely I added thin lines of glue on the alcohol ink and sprinkled them with prisma glitter. 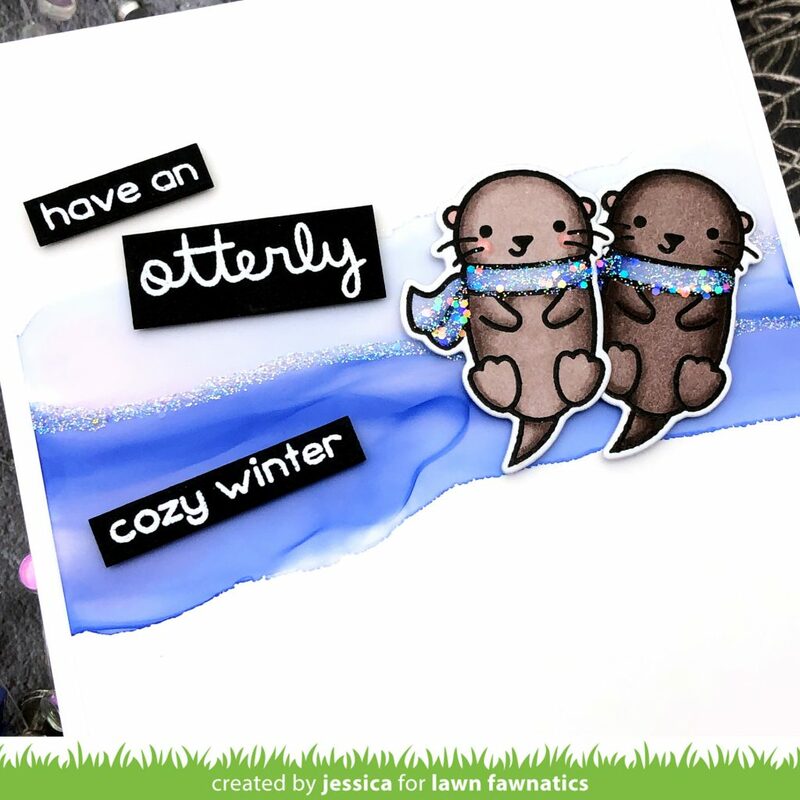 Finally I added my otters and sentiment with foam mounting tape and then added a little prisma and chunky glitter to the otters’ scarves to finish the card! And that’s it! Thanks so much for stopping by and have a fabulous day!